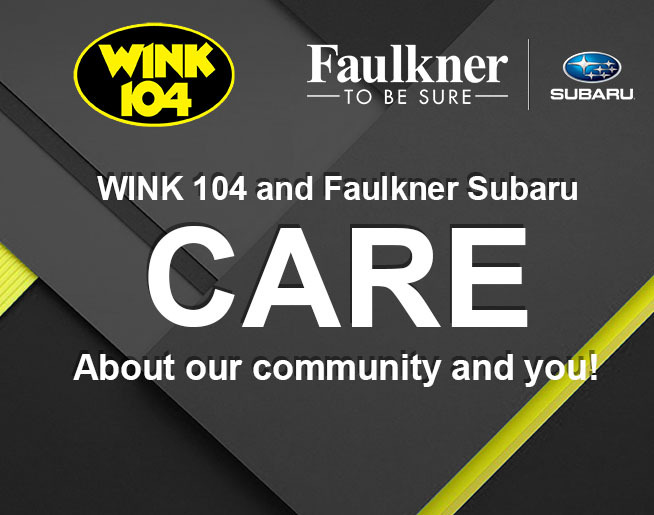 WINK 104 and Faulkner Subaru CARE! WINK 104 and Faulkner Subaru of Harrisburg CARE about our community and you! Check out our complete listing of Community Events in the area.